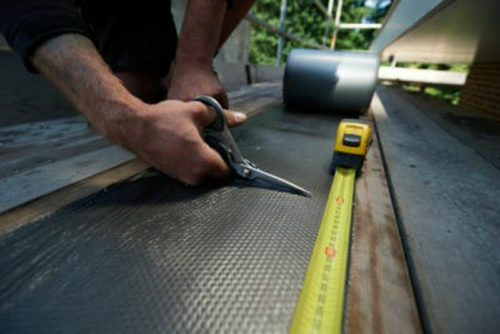 Leadax is the first lead alternative in the world with the same properties as traditional lead. Leadax is not harmful to health or the environment. 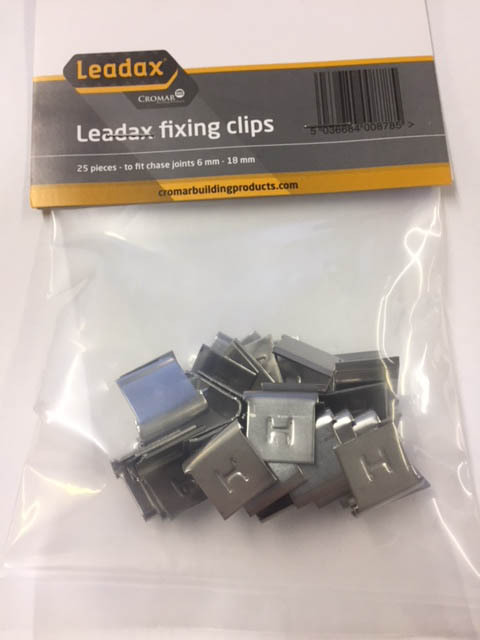 A new generation of lead alternative which is not only easier to use but also easier on your pocket. 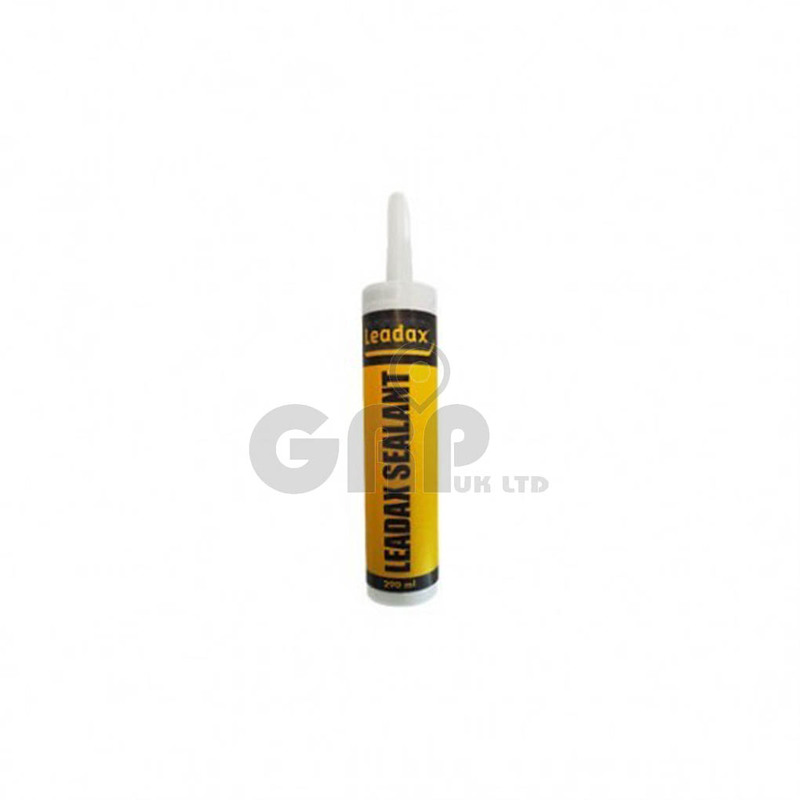 From cavity walls to chimneys, Leadax is used and processed in exactly the same way as lead — without compromise!